At Materials Science and Engineering research is conducted on metallic and ceramic materials covering the whole chain Processes – Structures – Properties. The activities include experimental work as well as modeling on different length scales. 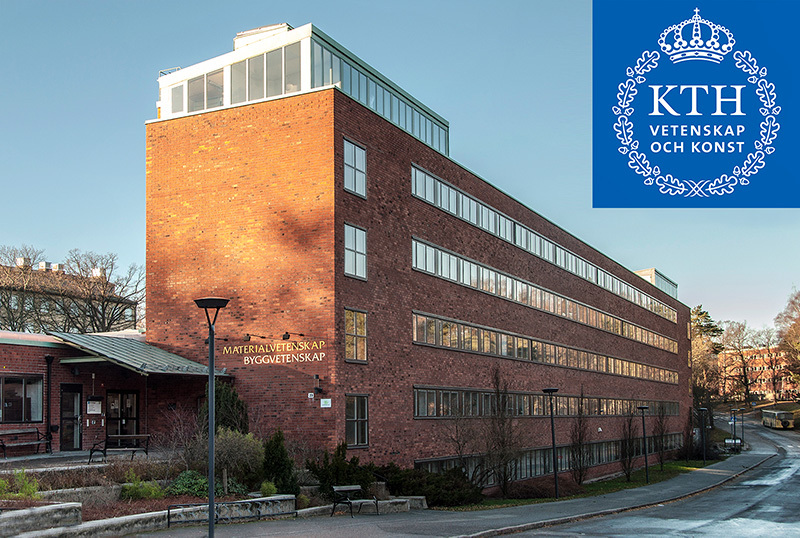 Bergsskolan turns 200, which we celebrate with a conference and dinner at KTH 17th–18th of June. Invited national and international speakers in technology, history and pedagogy. 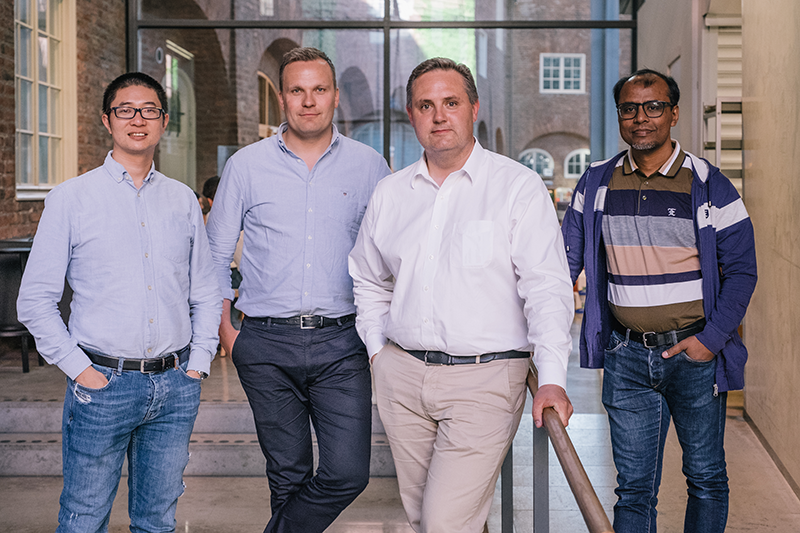 In the position as visiting professor John Ågren will be teaching Computational Thermodynamics Kinetics as well as performing research within the Exellence Center ChiMaD and Professor Greg Olson's group. 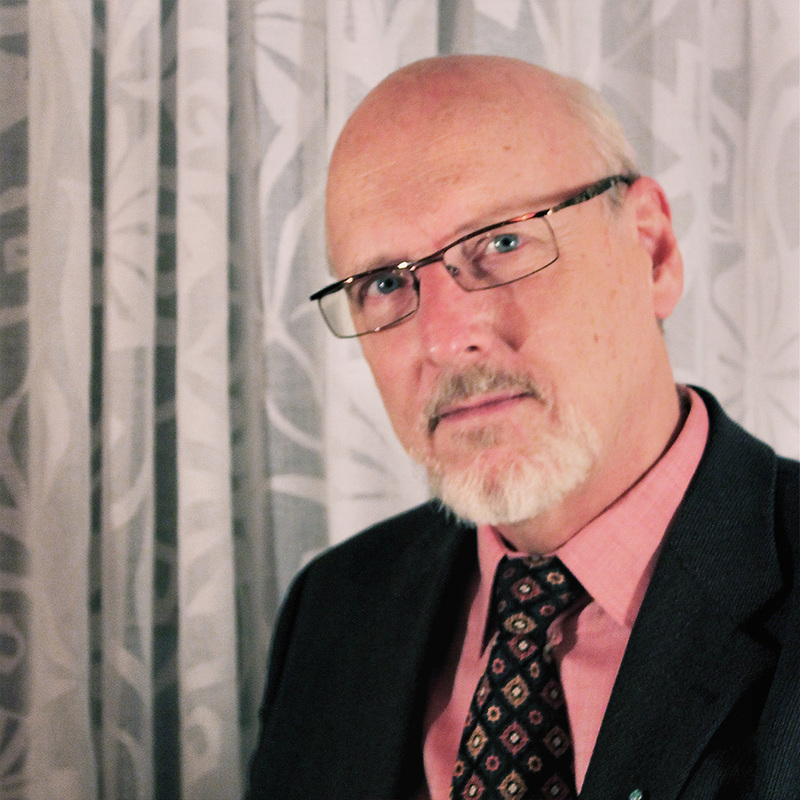 Professor Olson is one of the pioneers in Integrated Computational Materials Engineering (ICME).